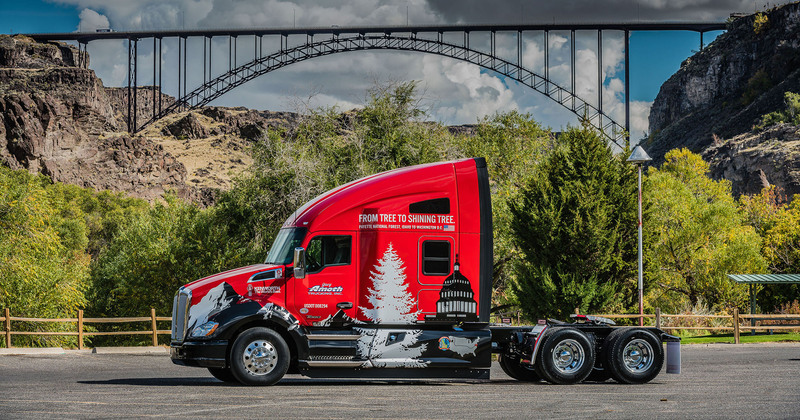 The Gary Amoth Trucking story began in 1983, starting with just one truck in Twin Falls, Idaho. Gary set out as a driver with a vision to build a company around his philosophy – do the right thing… all the time. 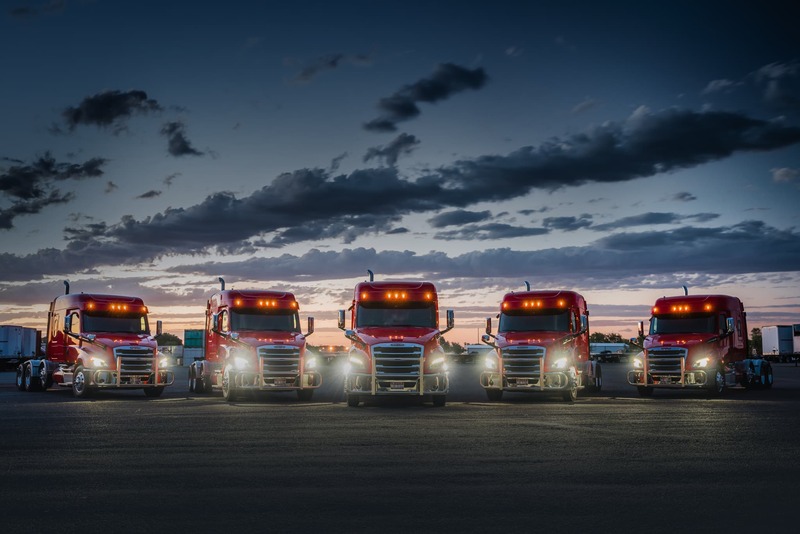 One truck turned into two, and then two into four – eventually expanding to a fleet of over 100 trucks. Originally founded in agricultural hauling, Gary Amoth Trucking now spans multiple industries, boasting a diversified fleet of trailers and equipment to accommodate almost any type of driver or load. 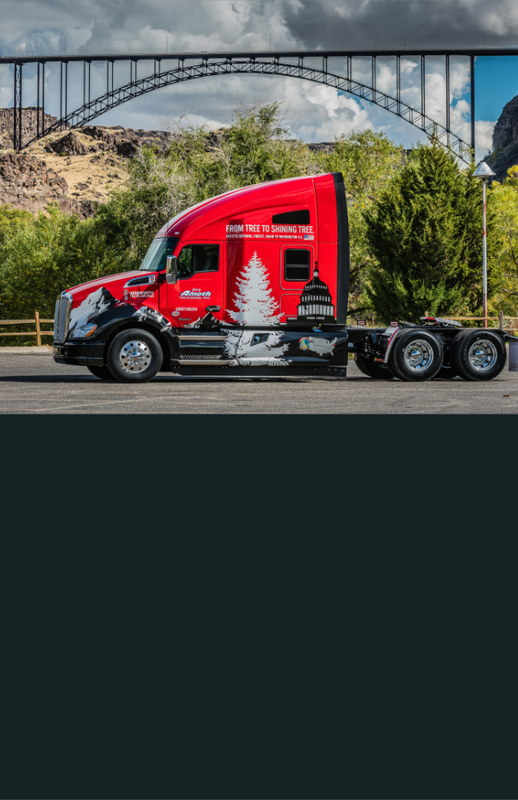 With more than three decades in the business, Gary Amoth Trucking leads a tradition of excellence, positioned for continued growth in the future. Gary Amoth Trucking customers know they will get quality, reliable service because the company takes care of their drivers. Placing the drivers’ safety, comfort and satisfaction above all else ensures the best results for the company and its customers.